January 13, 2018 - Start/Finish: San Pasqual Valley Trailhead. 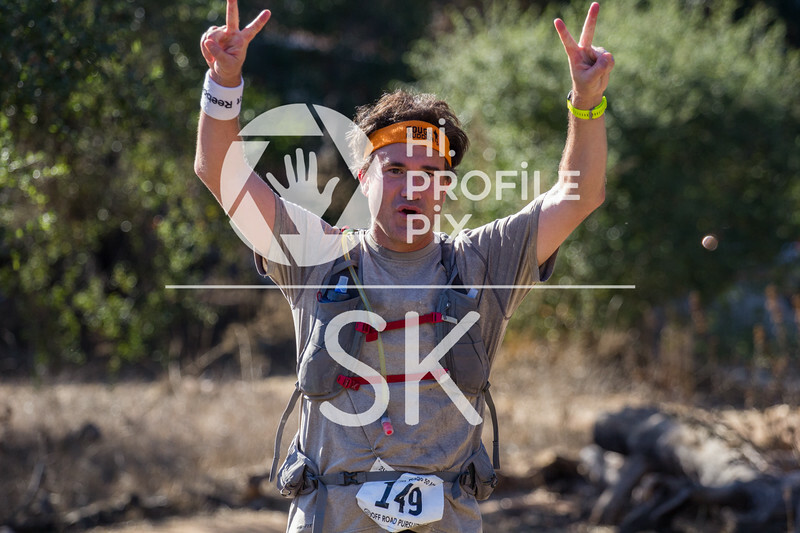 The San Diego 50 & Trail Marathon is put on by Off Road Pursuits and made possible with cooperation and support from the San Dieguito River Park and Black Mountain Open Space Park. Photos by Blair Ryan (@hiprofilepix) and Sante Kotturi.